It’s a bit quieter this week with Golden Week being in full swing. I didn’t have to line up today at the convenience store which is unusual. 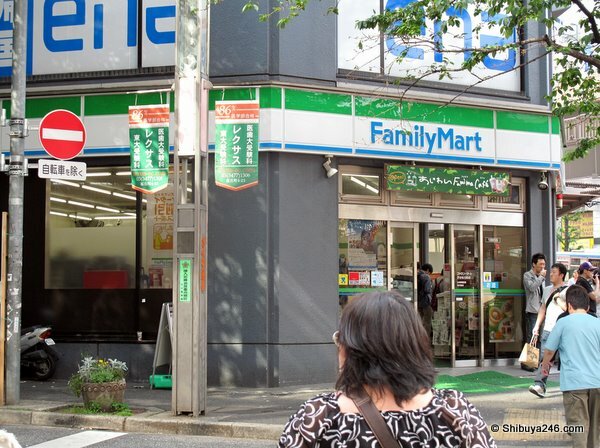 The store is located under a juku (cram school) for kids and they are always buying snacks and things. 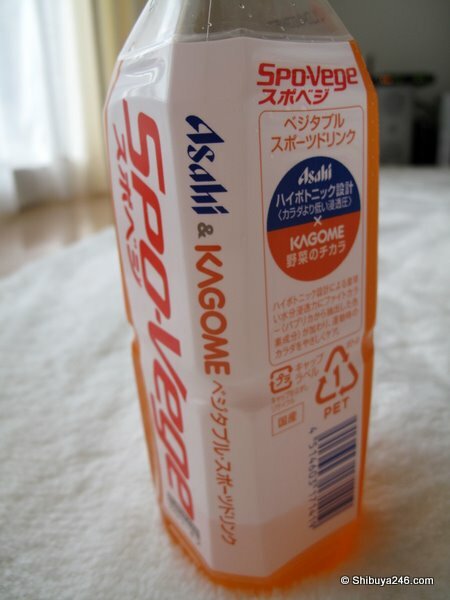 This week I wanted to take a look at the new sports vegetable (野菜) drink made by Asahi and Kagome. It is called spo-vege (スポベジ), for the combination of sports and vegetable. It was released for sale on April 7th and was recently featured in TRENDY Magazine as shown below. 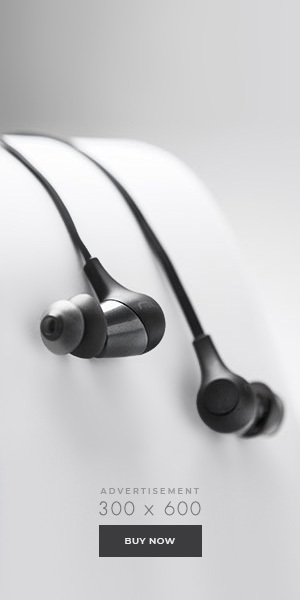 Recently a number of new products have been created by 2 manufacturers combining forces. In the search for new and different products to gain market share this joining of forces is an interesting approach. The drink tasted pretty good and didn’t have the normal thick feel of a vegetable drink. It did taste more like a sports drink than vegetable. 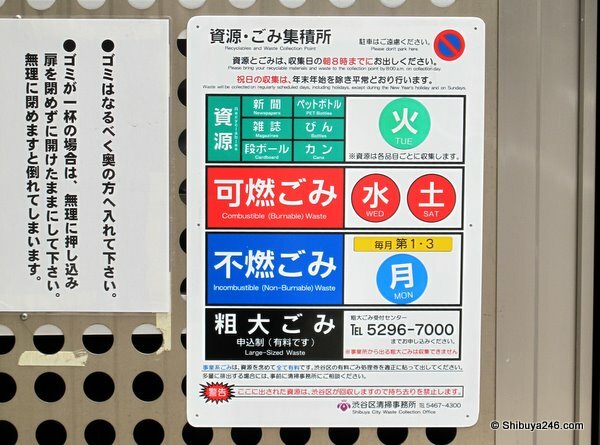 Separating rubbish is a big thing in Japan, particularly if you live in a mansion building (condominium) where the manager (管理人さん) is probably going to tell you off if you don’t get it right. I actually have to separate the bottle top as well in a different rubbish pile. Here is a typical sign for rubbish collection showing the different days for putting out burnable and non-burnable rubbish. 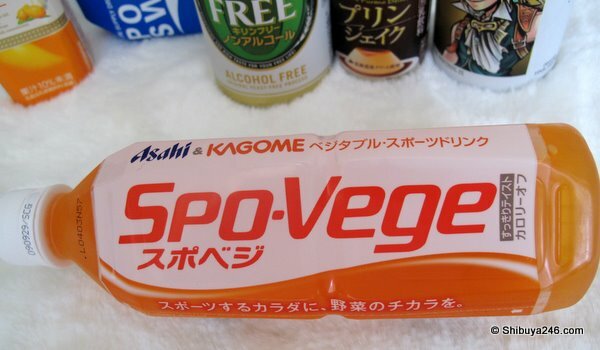 Spo-Vege is still new but it looks like it could be succesful against other sports drinks like Pocari Sweat, Dakara, Amino supli, Aquarius etc. See you next Combini Monday for a look at more treats ! I've never had a vegetable drink before. Looks pretty good (although I'm not a fan of sports drinks). the "ve" is really being taken to a べ since it is the closest sounding thing. If you had a Japanese product that had a べ in it then normally in English we would translate to "be", but since we know this word came from "ve" in the first place you have to bring it back to the original. The translation of foreign words into katakana is sometimes done on pronunciation and sometimes done on spelling of the original word. Now I'm really curious as to what that "Jake pudding" or whatever it is in the background of the first picture. Care to indulge? The posters for this drink were draped all over Shibuya station a few weeks back and I wondered what it was like. I wanted to make up a good advertising slogan , something along the lines of the "Kick the Carrot, and Punch the Pepper: drink Spo -Vege." I got lucky, they were handing out free samples of the stuff in Ebisu station a few weeks ago. I tried it and was very glad I had not paid for it. Not a very pleasant taste IMHO. Lets see how long it remains in the shops shall we. The free samples are always good value aren't they? nice work. I didn't mind the taste, but I am used to drinking Dakara and Pocari so it wasn't very different either. I must have been sleeping when those ads went up at the station. I can't remember seeing them. 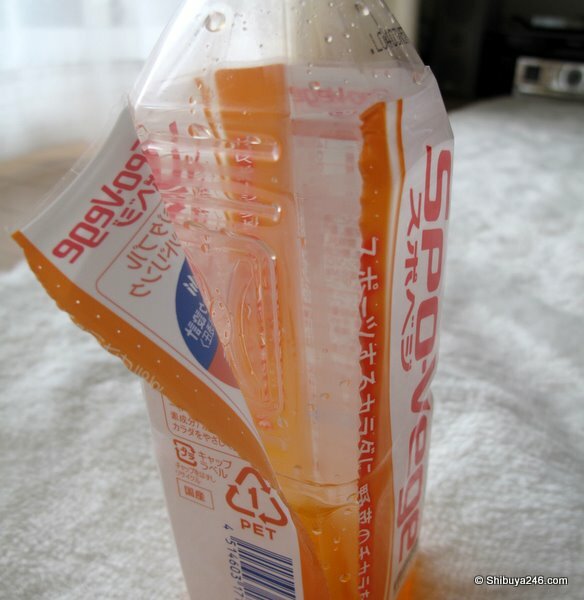 I really love this "Conbini Monday" series… ^^ Very interesting. Thank you Ragnar. That is good encouragement for me to keep at it on days when things don't go quite so smoothly. 🙂 Much Appreciated. Do you prefer Chocolate or Caramel Beer?